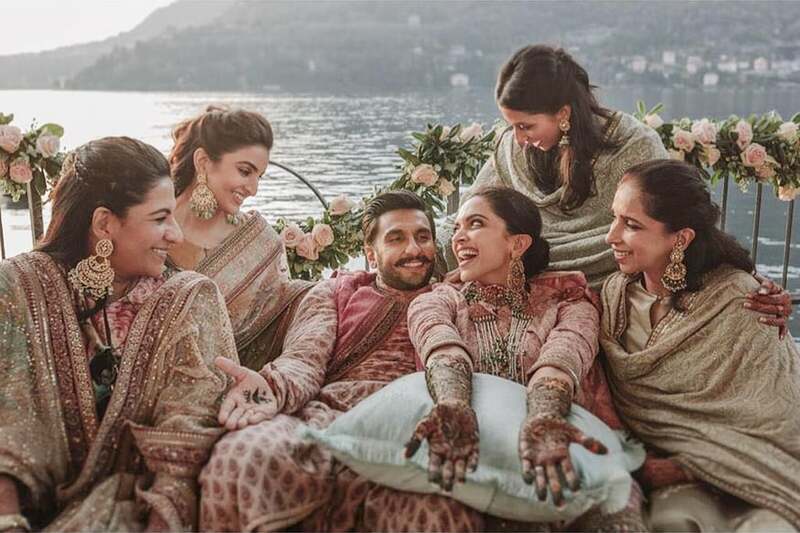 After their fairytale Lake Como wedding, newlyweds Deepika Padukone and Ranveer Singh have reached Bengaluru on Tuesday. 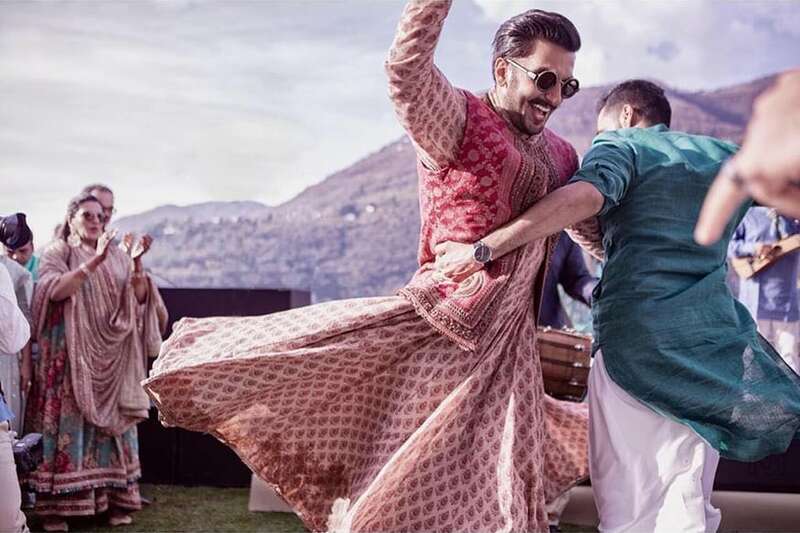 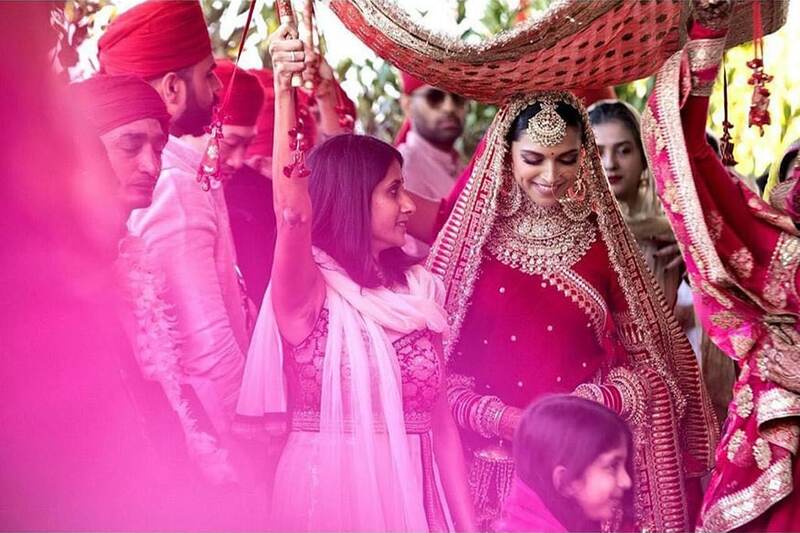 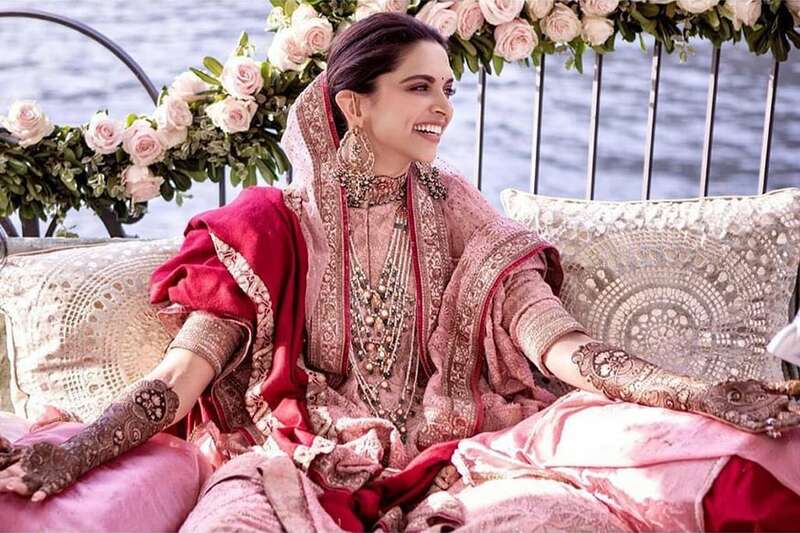 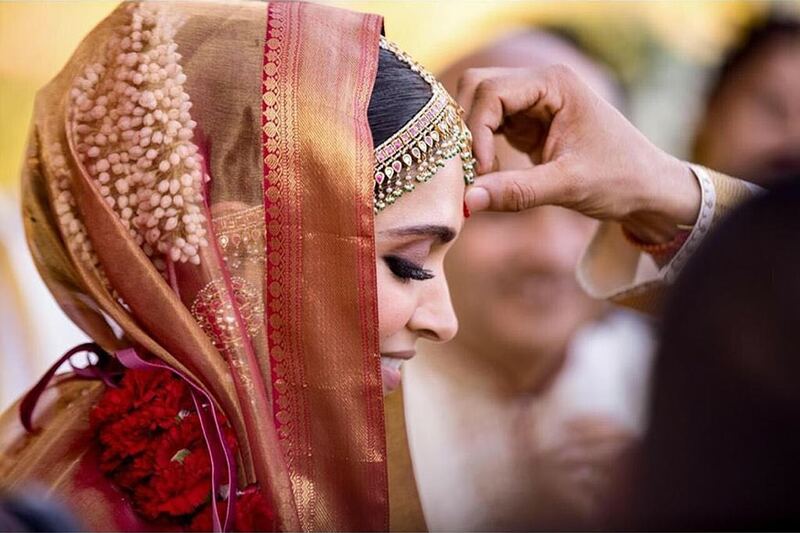 Ranveer Singh and Deepika Padukone have shared some more photos from the Sangeet-Mehendi ceremony which was held on November 13 in Italy's lake Como. 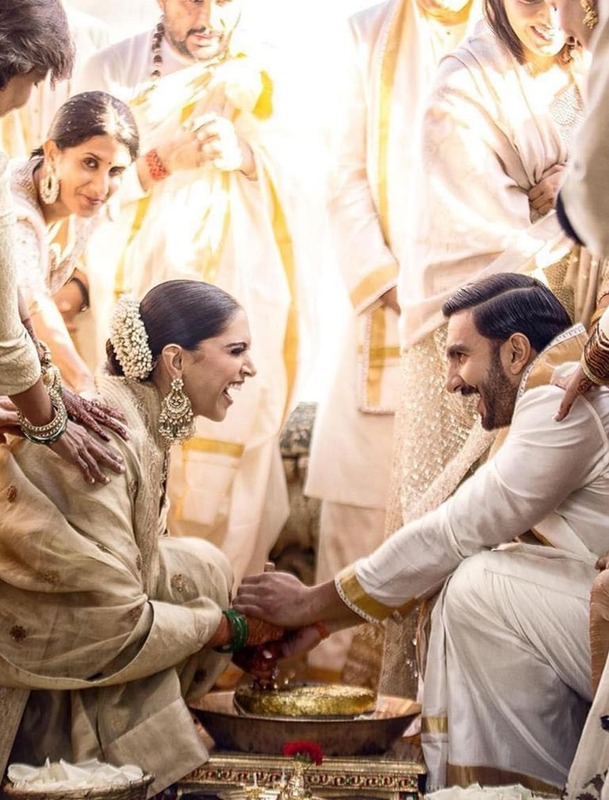 In the pictures, the power-couple seems to had a lot of fun. 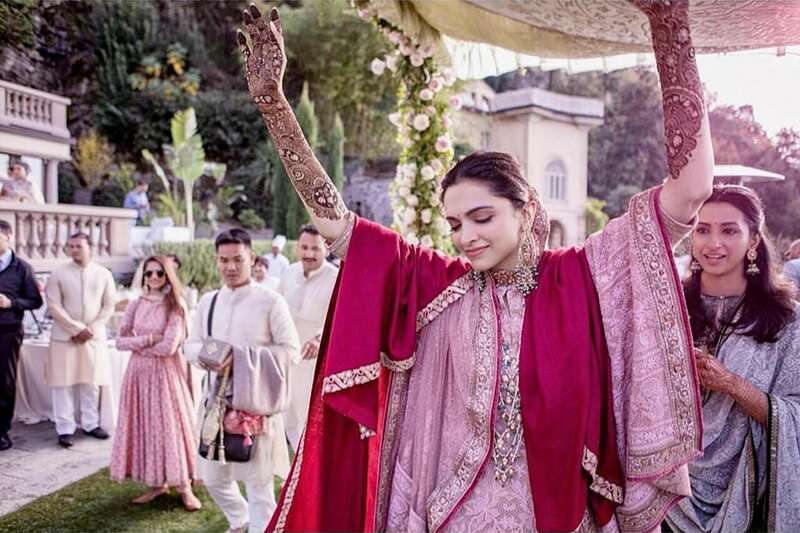 From Deepika dancing to the tunes of Bollywood numbers to Ranveer having a gala time with the guests, the pictures are pure gold. 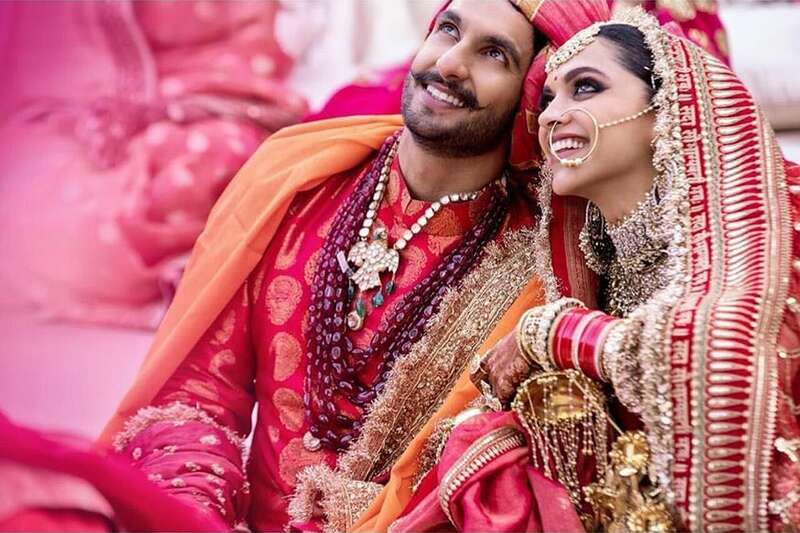 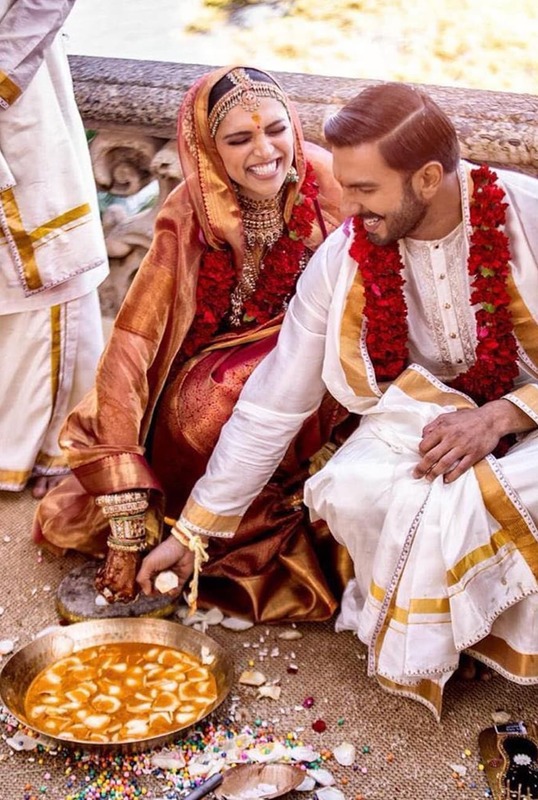 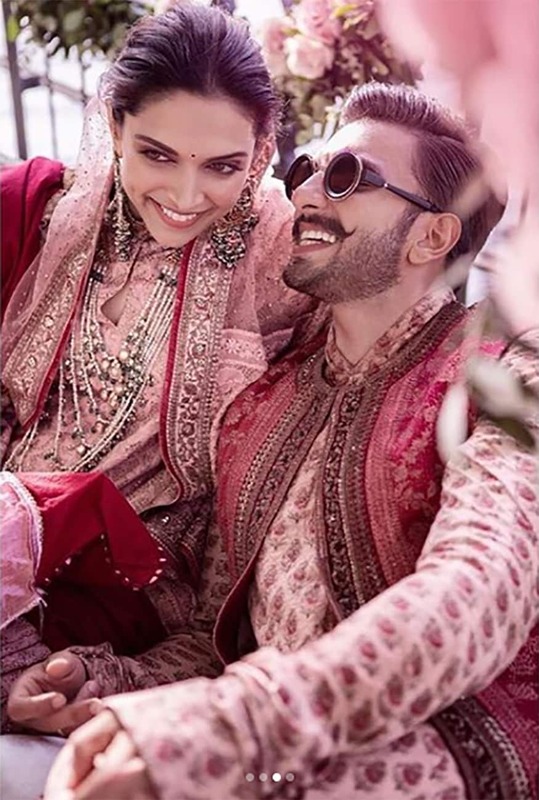 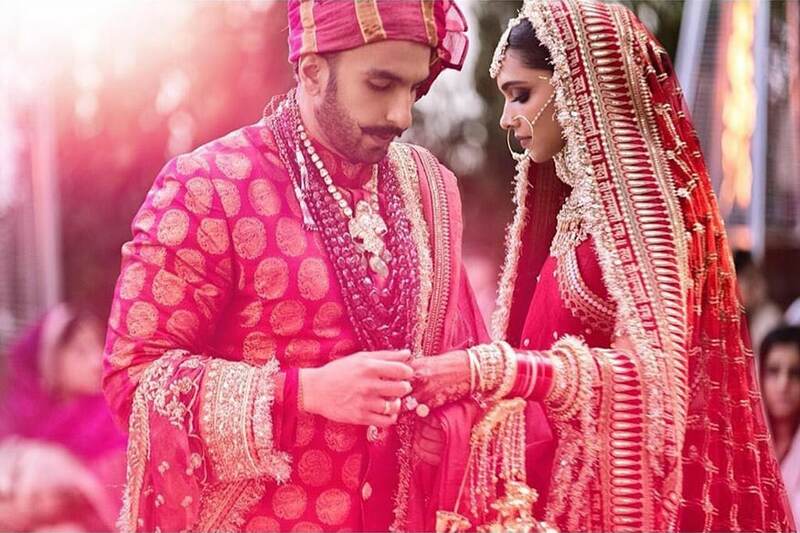 After their fairytale Lake Como wedding, newlyweds Deepika Padukone and Ranveer Singh have reached Bengaluru on Tuesday and greeted their fans and paparazzi with smile from the balcony of the home.The couple got married on November 14 in a traditional Konkani ceremony, which was followed by a Sindhi wedding on November 15. 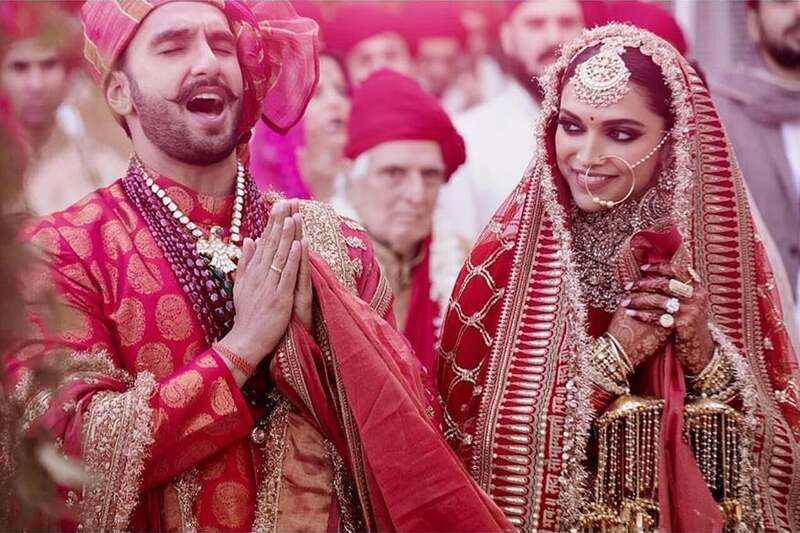 The second will be held at Mumbai’s Grand Hyatt on November 28 for the couple’s friends and work associates in the film industry. 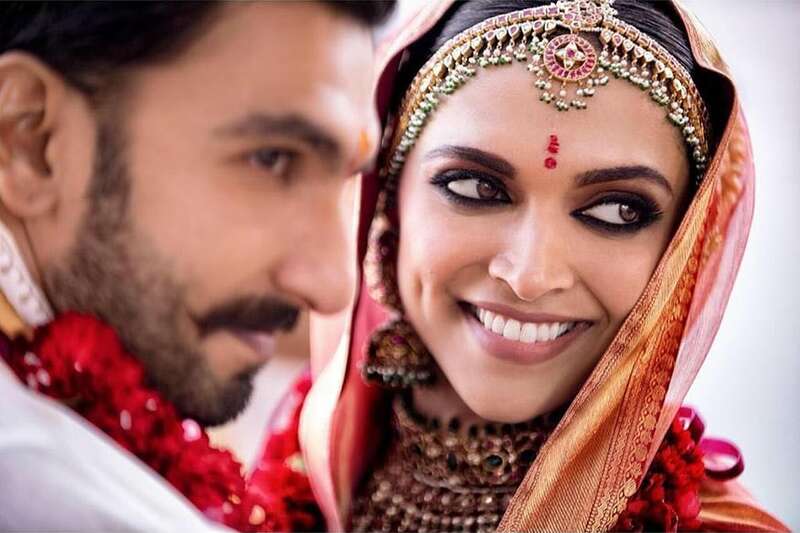 On the work front, while Deepika hasn’t announced her next project yet, Ranveer has several big-budget films lined up—Rohit Shetty’s Simmba, Zoya Akhtar’s Gully Boy, Kabir Khan’s 83 and Karan Johar’s Takht.